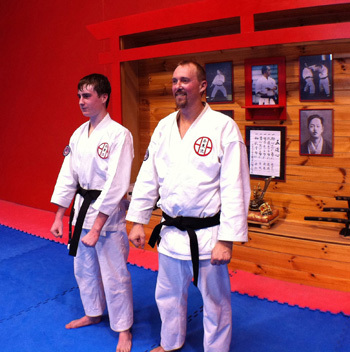 July was a big month at the Honbu Dojo with 5 members being promoted to Shodan. 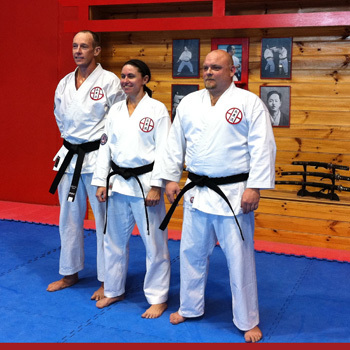 Congratulations to Mal, Brad, Fleur, Steve and Matt on completing a rigorous grading which tested their knowledge, skill and spirit. They have all expressed an interest in attempting their Nidan grading in Osaka when we attend the 9th International Taikai in 2 years time so it's back into training now for the next challenge!